Mobile phones and tablets are everywhere. 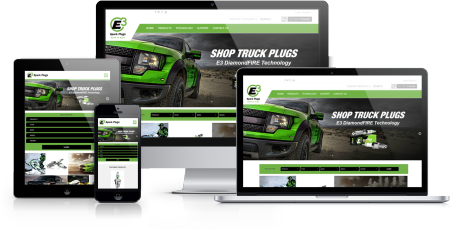 Unfortunately, many businesses and organizations spend a significant amount of time, energy, and money to launch a traditional desktop website without considering the need for a responsive web design for mobile devices. If your company's online presence isn't optimized for mobile search, you can bet you're missing out on opportunities to engage potential customers. Responsive design is a technique for constructing a website's layout so it will work on mobile devices and tablets as well as desktop screens. Gone are the days where website design only considers a couple of popular screen resolutions. The rapid evolution of mobile devices now requires that your website's code works fluidly across a broad range of screen sizes. For decades, websites have been defined in terms of pixels, which was an idea inherited from printing. Naturally, this was fine as long as the area being displayed did not change. But mobile web browsers now force designers to consider what will happen to sidebars, CTAs, social media links and other peripheral content as resizing occurs. Today, a responsive web design encompasses many different tools, techniques, workflows, and resources. AppSoft can help with every step of the responsive website development process from the seed of an idea to ongoing site maintenance. Our content management systems even allow you to make quick and easy changes to banners, content and images without the need for costly programming changes. 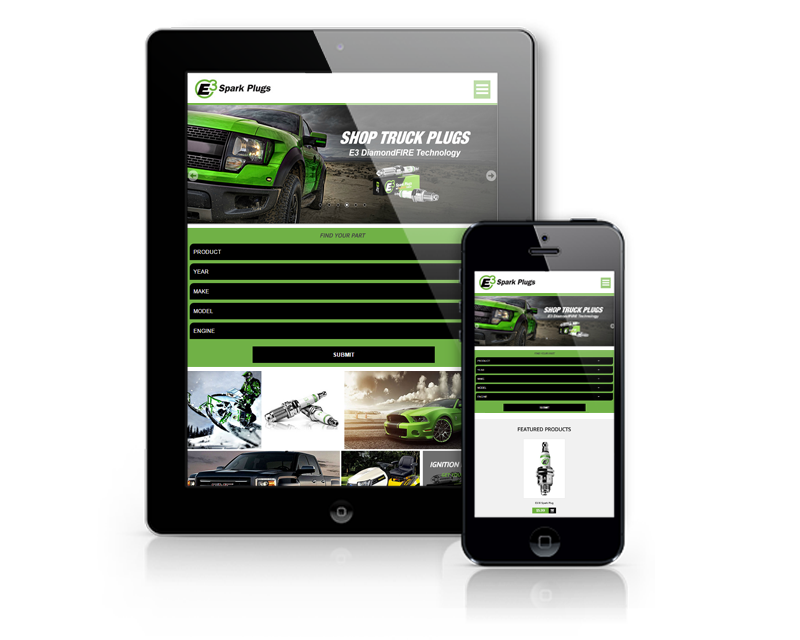 For the best responsive results and best looking mobile websites, use this website's Click to Call to speak directly with a web design specialist. Responsive website development represents the fastest growing segment of today's internet marketplace. Since mobile devices are constrained by display size (and require a unique approach to screen layout), differing design patterns are needed across different screen breakpoints. AppSoft's mobile websites ensure your online presence works today and in the future by engaging all users regardless of the size and capabilities of their device. The use of mobile devices when surfing the internet is growing at a rapid rate. Responsive web design allows our development team to craft websites for ease of navigation and reading when displayed on mobile phones or tablets. Using your existing branding and desktop layout, we are able to design collapsing screens that re-size for optimal viewing and interactive user experiences. 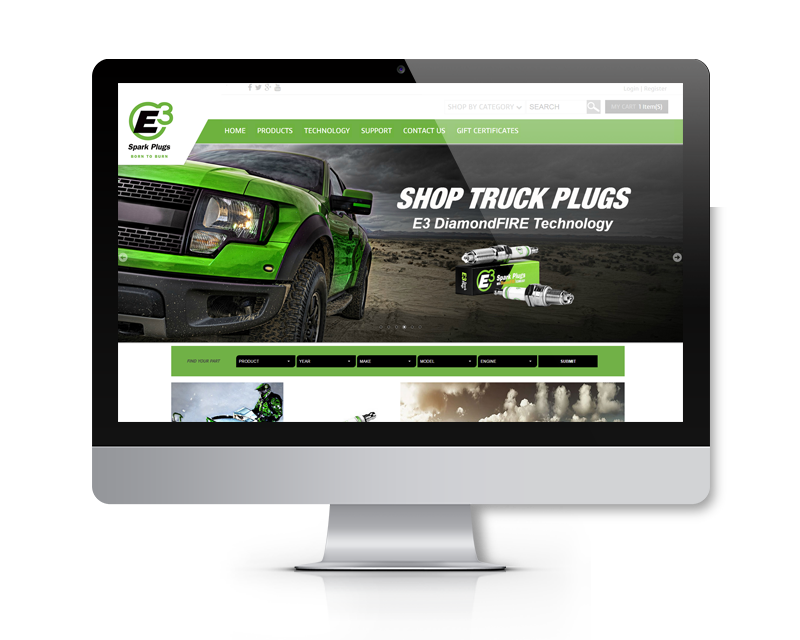 Our staff can create a responsive web design that ranks high in the search engine results, captures and keeps your potential customer's attention, and converts them into a member, client or buyer of your products and services. Call 1-800-736-9112 to learn more about adding mobile functionality to your business or organization's website.